Did you know that soaps and shampoos from Walt Disney World Resort hotels have a second life after their initial use by guests? Disney VoluntEARS work with Clean the World, an Orlando-based nonprofit, to collect, sanitize and repackage discarded amenities from the nearly 28,000 hotel rooms on Disney property so they may be distributed to people in need worldwide. 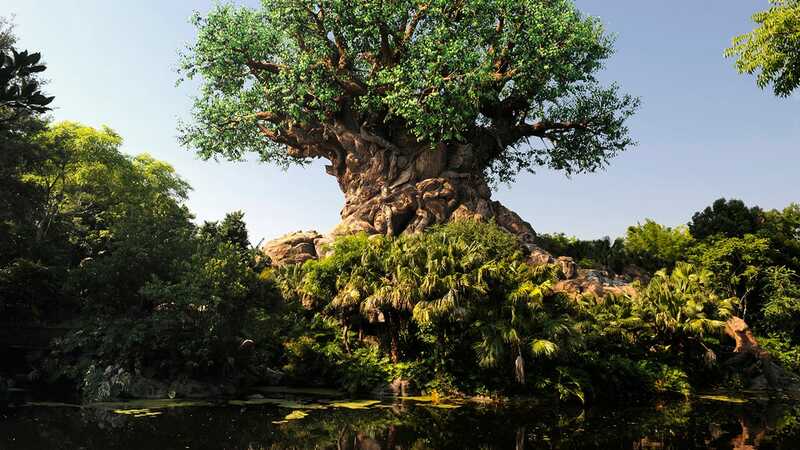 All 24 Walt Disney World Resort hotels participate in the innovative recycling effort that aims to improve health and personal hygiene in impoverished areas around the world. 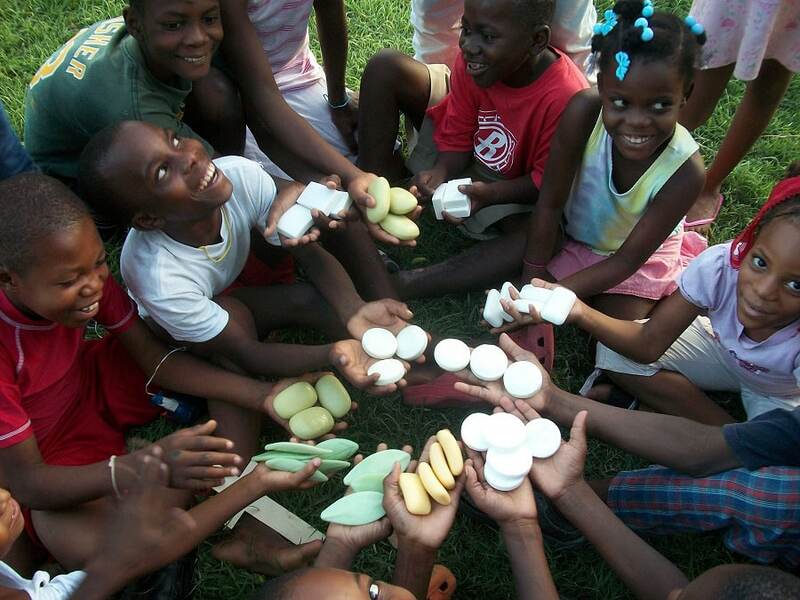 So far this year, Disney Resorts have donated 25,710 pounds of soap, shampoo, conditioner and lotion. Teams from Clean the World are currently in Haiti aiding in efforts to contain the cholera outbreak by delivering more than 100,000 bars of sanitized soap to several orphanages, clinics and schools. Shawn Seipler, executive director at Clean the World, points out that soap can’t cure cholera but it can help prevent spread of the disease. As you can see from the photos he shared with us, some of these items look familiar. 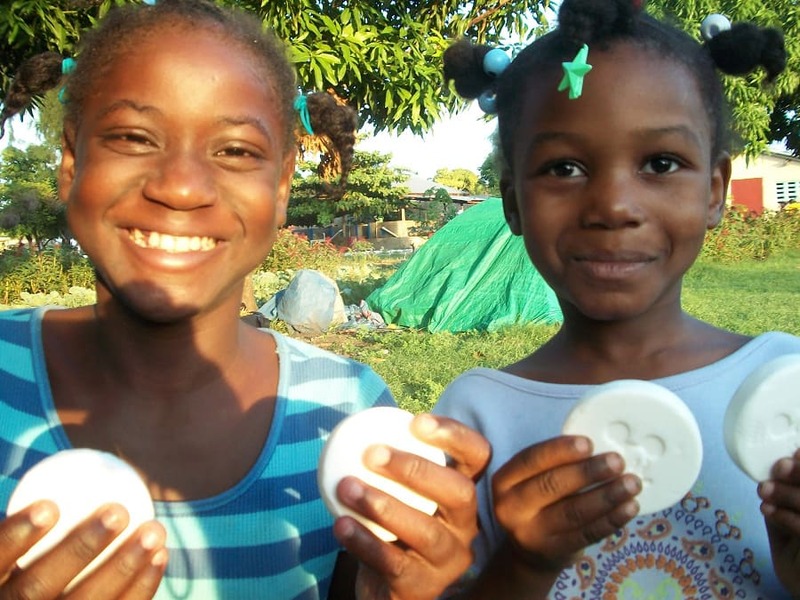 Considering that Disney is one of the chief suppliers for Clean the World, more Disney soaps will be on the way to Haiti soon. The nonprofit is planning to deliver another 200,000 bars of soap in November. Clean the World’s efforts complement Disney’s commitment toward improving children’s lives and doing what is right for the environment. Their mission is impressive and I hope you join me in wishing them continued success. This is so wonderful to hear! Thank you for contributing to the help that is desperately needed. you guys are AWESOME! my husband and I sponsored a child in Haiti for 5 years. they are loving,happy people and I know they appreciate this. I’m ashamed at myself for taking such a simple thing as soap for granted. Thank you for doing what you do for others Disney! I just want to say that I highly approve of these types of projects and its one reason why I spend my money at Disney. This put a smile on my face. One more reason why I feel that Disney is one of the greatest organizations in the world! Heartwarming to see this version of helping others. What an amazing program! We stayed this summer and I wondered what happened to all of those supplies. What a great way to make a difference. I absolutely never would have guessed this. I just figured the leftover soap is tossed in the trash by Mousekeeping after we check out. This is so good to know! I had heard of this program, but wasn’t sure if Disney was participating. I’ve been meaning to find out but you just answered it for me. Awesome that they are! As part of Disney’s Give a Day I had the opportunity to volunteer at Clean the World assisting in preparing the discarded amenities. It is great to see an organization that has found a way to help fight infectious diseases while reducing unnecessary waste. So do you actually sanitize and reuse the soaps that are leftover by guests? This amazing and something that I didn’t know about Disney. It makes me want to bring my own bathroom products with me to Walt Disney World Resorts so that they can have just that much more. This me proud to be such a huge Disney fan.